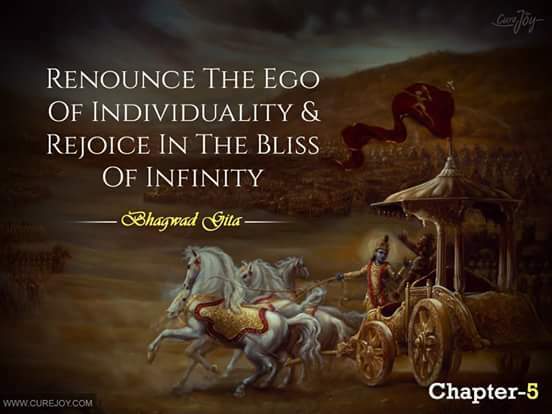 Gita : Ch-13. Slo-8 to 12. Slokams and combined - Discussion-4. 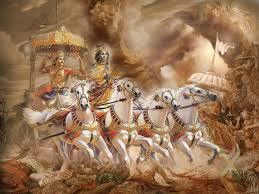 Gita : Ch-13. Slo-8 to 12. Slokams and combined - Discussion - 3. 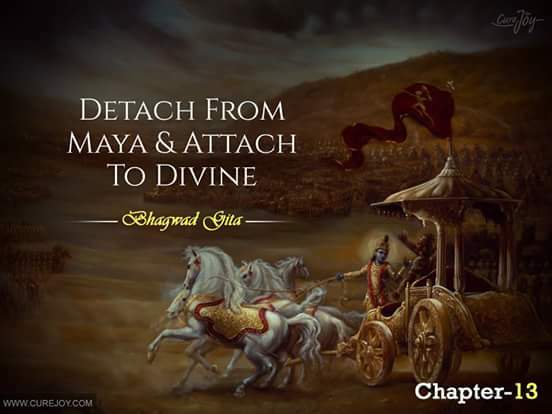 Gita : Ch-13. Slo-8 to 12. Slokams and combined discussions-2.